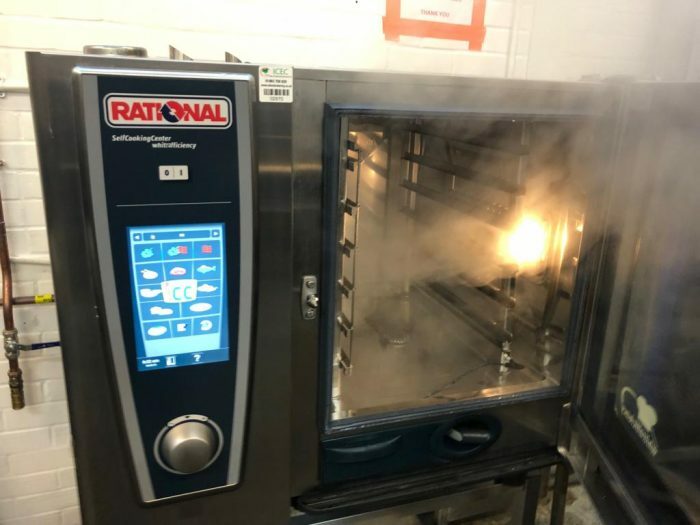 Stylish and intelligent, this Rational SelfCooking Centre SCC61G boasts a wide range of self-cooking and combi oven modes for different foods and cooking styles. 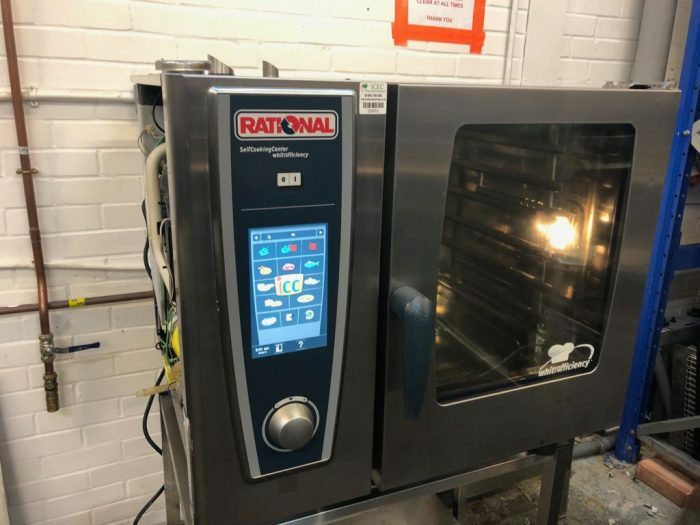 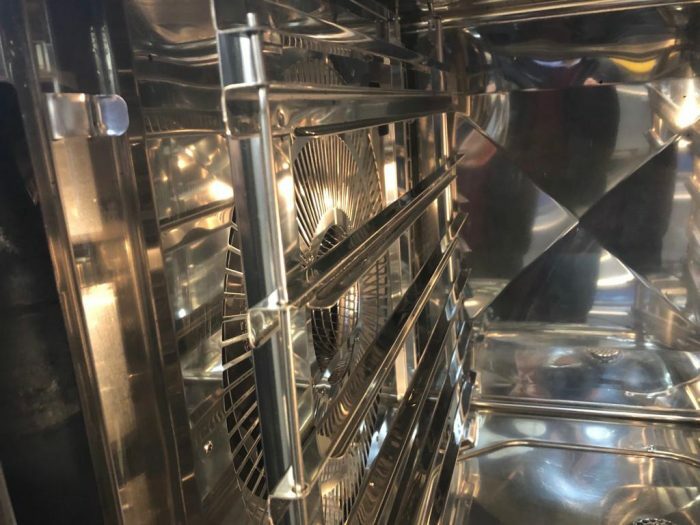 Ideal for high-output restaurants and food services with a variety of dishes, the CalcDiagnosis and Carecontrol intelligent cleaning process identify limescale build-up and maximise operational reliability. 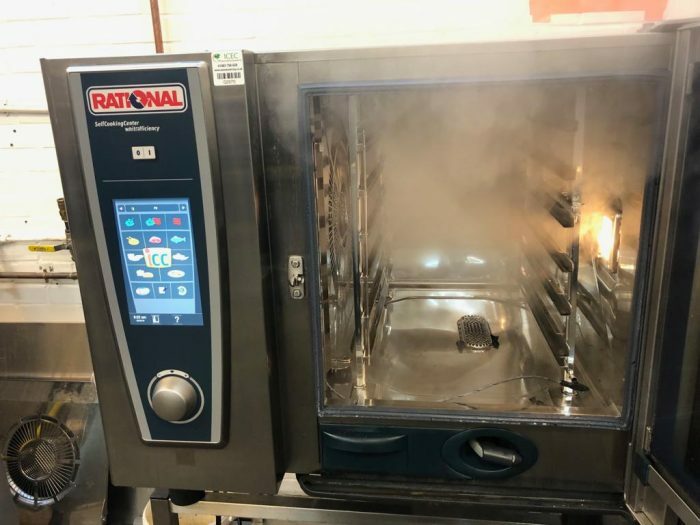 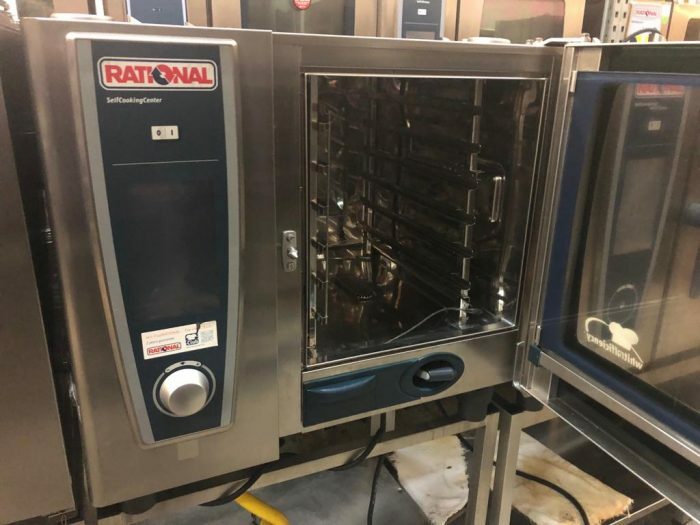 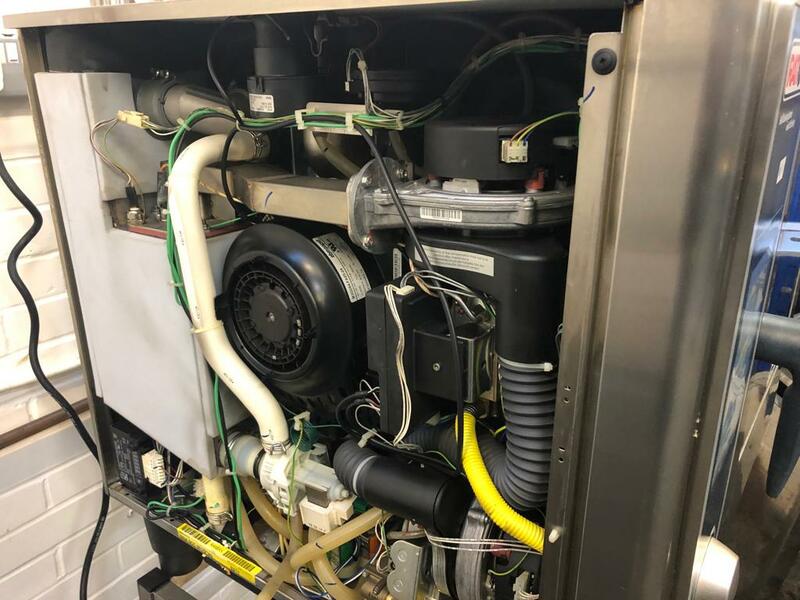 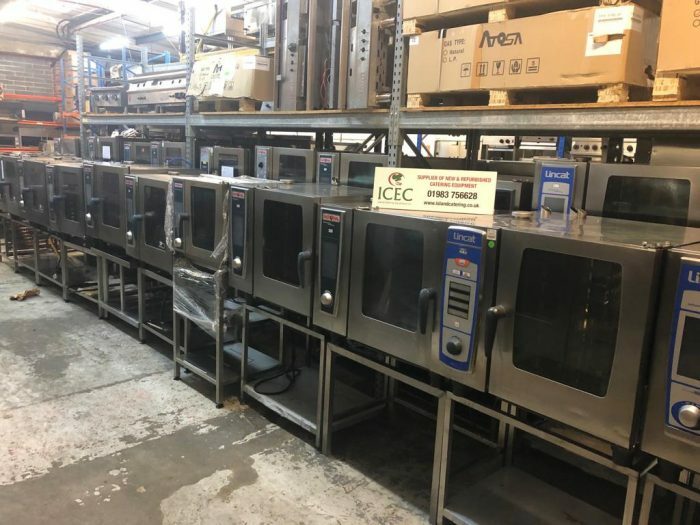 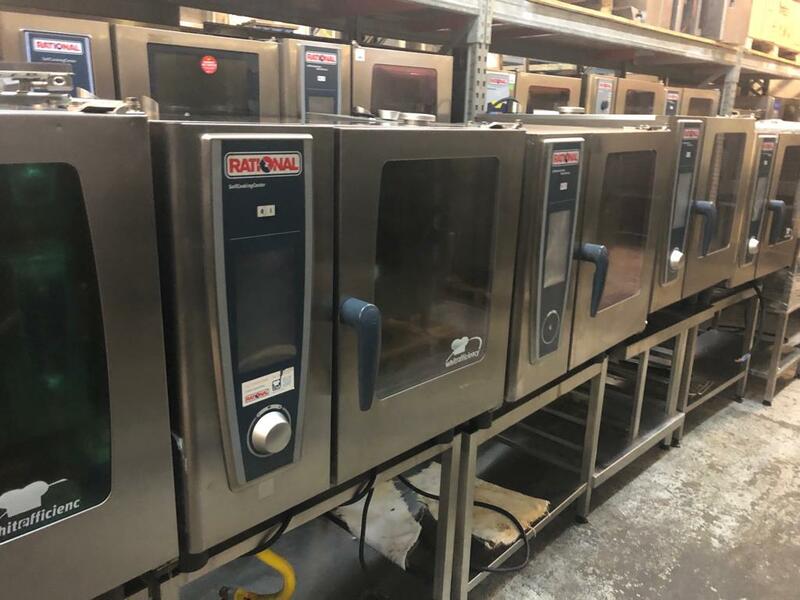 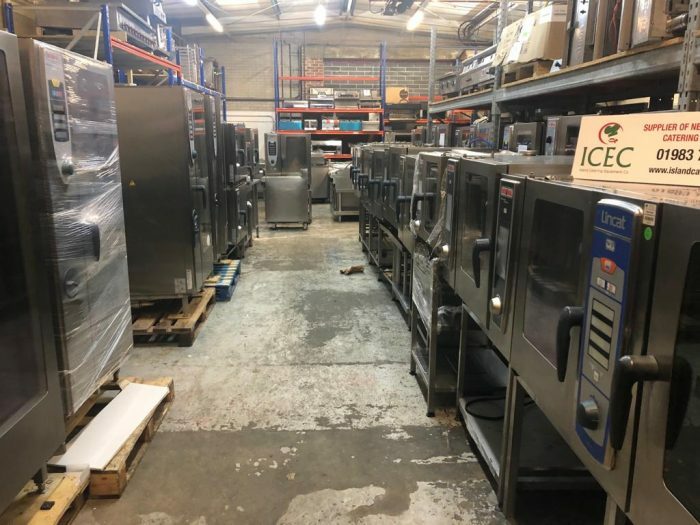 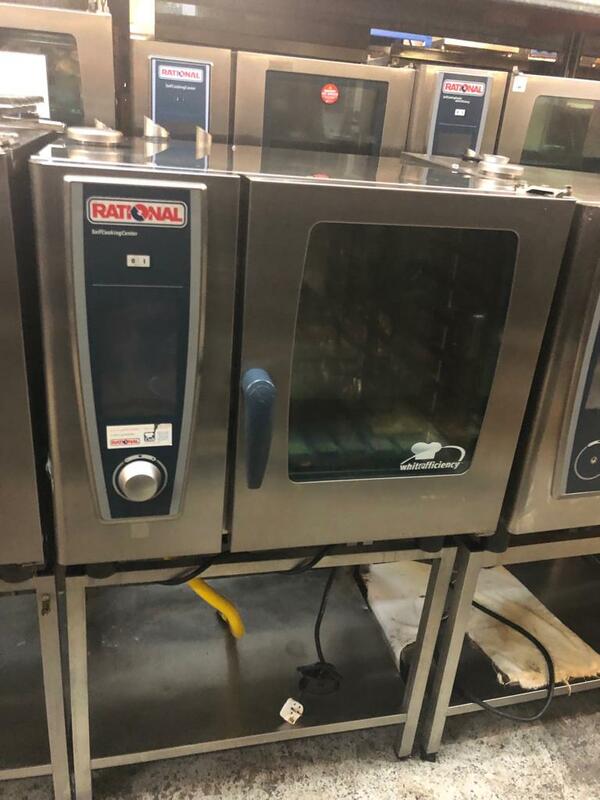 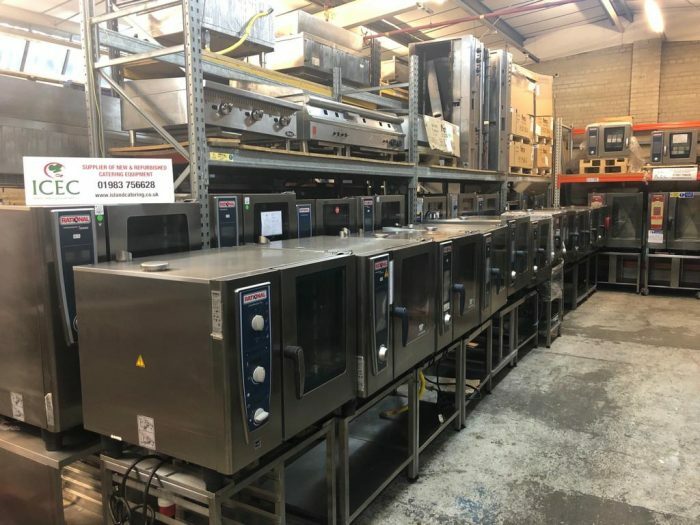 The delay start function also provides the opportunity to prepare in advance, removing the need to monitor the cooking process and enhancing the operation of your business.